O.R. 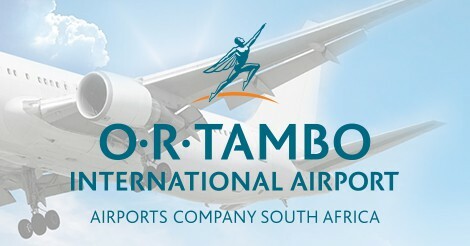 Tambo International Airport (ORTIA) in Johannesburg is the air transport hub of Southern Africa, catering for more than 17 million passengers each year. With more than 18,000 people employed by various companies at ORTIA, the airport plays a vital role in the city's and Gauteng province's economy, and boasts an impressive infrastructure that has expanded by thousands of square metres from its modest origins. ORTIA hosts airlines from all five continents. We have an important role to play in serving the air transport needs of Africa as a whole and are committed to do this to the best of our ability. The airport boasts a world-class variety of amenities, business centres, retail centres, restaurants and bars, as well as a five-star hotel. 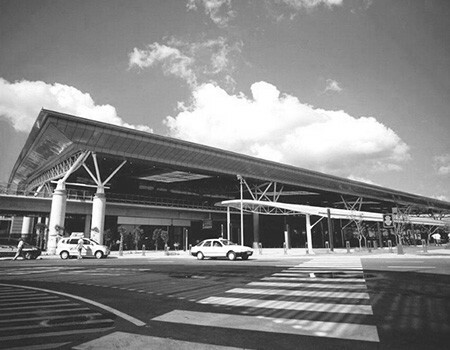 The airport's name was changed from Johannesburg International Airport to O.R. Tambo International Airport on Friday, 27 October 2006, the late Mr Tambo's birthday.